Drivers who require a driver’s medical exam will receive a reimbursement of $100 from the company in the second and third year of the contract term. 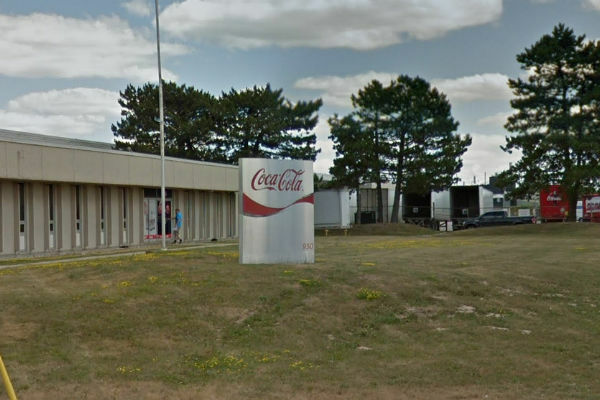 United Food and Commercial Workers union (UFCW) Canada, Local 175 members working at the Coca-Cola Bottling Company in London, Ont., achieved a new collective agreement on Feb. 5 that provides wage gains, a new pension plan and more. Under the new three-year contract, the employees at Coca-Cola will receive a lump-sum payment of $800 in the first year of the agreement, as well as wage increases of two per cent and 2.5 per cent in years two and three, respectively, said the union. Drivers who require a driver’s medical exam will receive a reimbursement of $100 from the company in the second and third year of the contract term. And members will also benefit from an enhanced payout of 125 per cent for any unused sick days, said UFCW. In addition, the workers will now take part in an employer pension plan that will see the company contribute five per cent of an employee’s annual earnings, with members contributing two per cent of their earnings. As well, the new agreement contains enhanced severance language for all union members, said the union. UFCW Canada Locals 175 and 633 represent more than 70,000 Ontarians.